We are among the distinguished names for manufacturing, supplying and service providing Operation Theater Equipment. Our products used in hospitals, food processing industry, pharmaceutical plants and research laboratories. We are one of the leading manufacturer, supplier of Operation Theater Equipment. 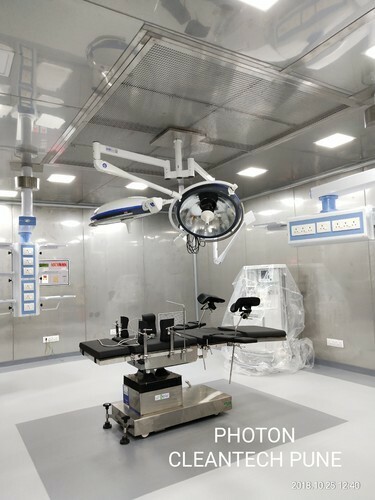 Our wide range includes Operation Theater, Operation Theater Interior and Air Filtration System. Further, we also offer annual maintenance contract services of these product range.